What's the Point of Search Engine Optimization? Why do you need to focus on search engine optimization and, more importantly, how should you measure success? 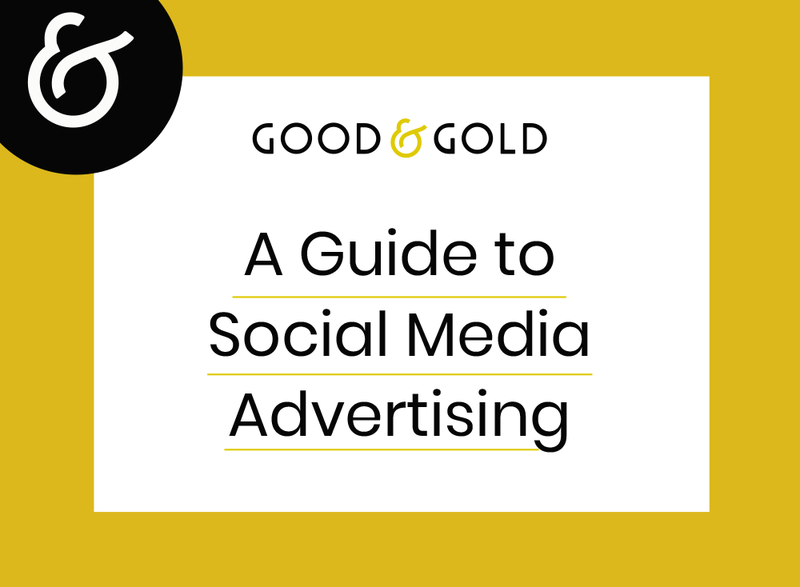 The SEO specialists at Good & Gold explain! Find out why e-mail marketing can be the most effective unpaid marketing channel for your business. Why should you set up Google Analytics for your website? And how do you do it? We'll show you! You've got a great idea. You may even have a product ready to sell. But there's just one problem: What are you going to call yourself?